Last month the Sutro Stewards led a number of native plant walks with San Francisco breweries around Mt. Sutro as a part of the Beers Made By Walking Program. Amy Kaeser spearheaded these hikes for ThirstyBear, 21st Amendment, Fort Point, and Headlands, joined by members of the Bay Area public. ThirstyBear joined Amy on a rainy day that provided a special, misty setting for an adventure. 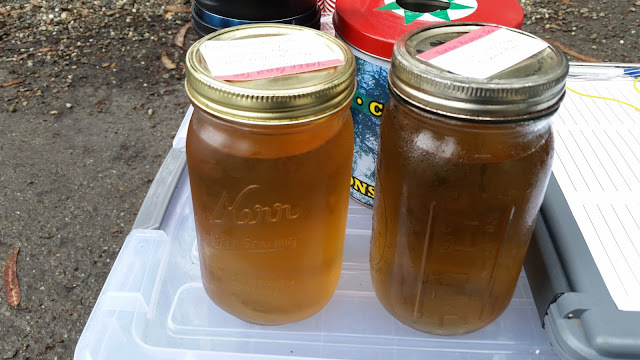 In addition to examining yarrow and mugwort, Amy prepared a couple of different cold teas from the nursery's yerba buena plants. These were a treat for everyone there as they provided a great way to taste ways these plants can impart flavor into a beer. This walk was also one of the last times to see healthy plums on the trail, as the plums began to dry up at the end of July. The next hike included brewers from 21st Amendment and Fort Point along with an unexpected hiker who knew a thing or two about birds in the area! 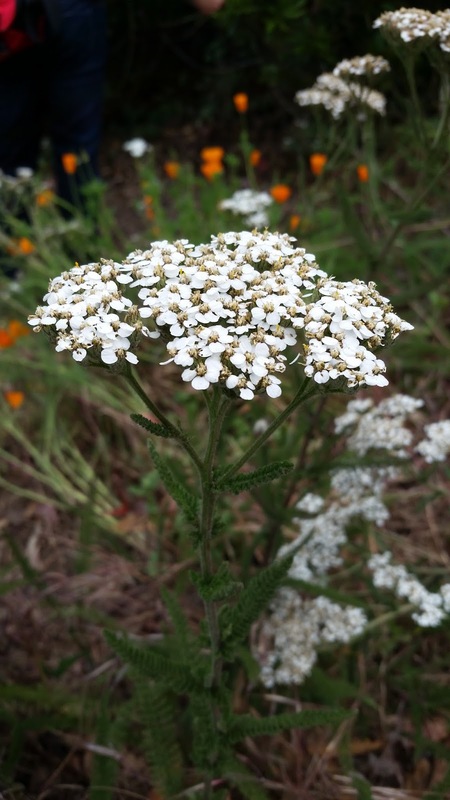 In addition to some fun facts about animals, the yerba buena was again a popular plant on this tour in addition to the sagebrush that grows in the area. The Headlands Brewing crew rounded out the list of participating breweries. 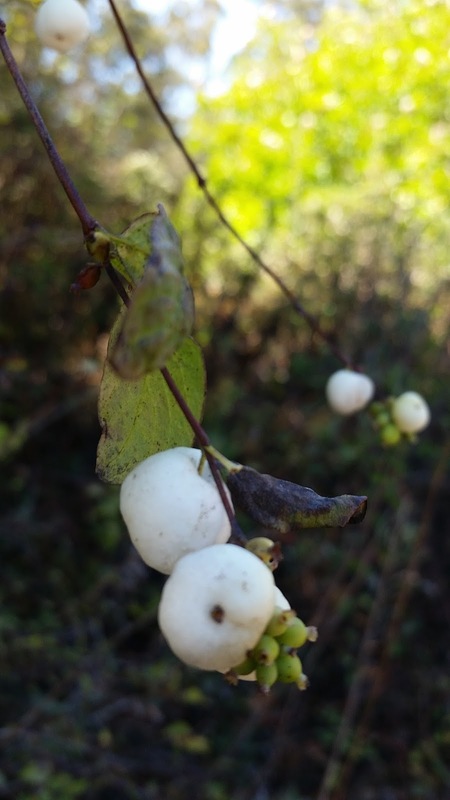 While many of the plants on Mt. 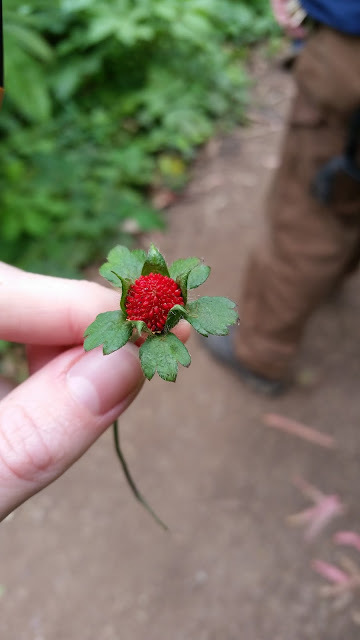 Sutro were beginning to dry up with the season, there was still an abundance of edible plants to explore, including thimbleberry, honeysuckle, and hummingbird sage. Through this walking series, the Sutro Stewards guided seven San Francisco area breweries, in addition to the Sirwisa Brewing Collective. There will be a tapping event in early October to showcase these San Francisco inspired beers, and we have a few other special announcements to make too. Stay tuned for the updates! The summer hike series was free and open to the public, thanks to grant support from SHARP for educational tours. We would also love to give a huge thank you to Amy for leading all of the walks! You can see more photos on the Sutro Stewards website.